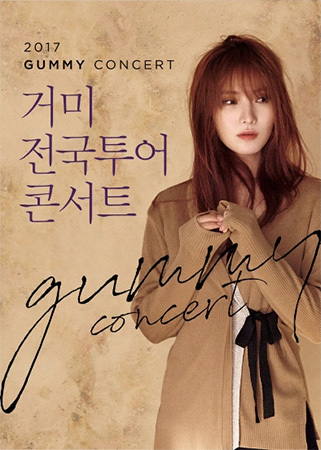 Powerful singer Gummy will be performing all across the country for a series of shows. Her show in Seoul is sure to be one to not miss. Gummy has already been a well-recognized name in the Korean music scene for quite some time. It was the last few years that turned her into a household name, thanks to her powerful singing on drama soundtrack songs.